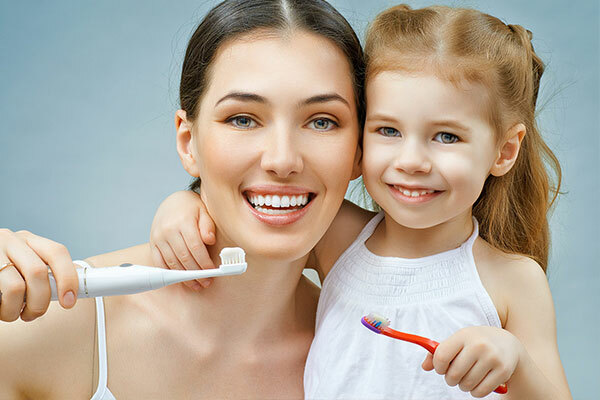 We’re much more than just a South Vancouver dentist. We’re part of your community. We are pleased to offer our wide range of dental services to you – from orthodontics to dentures and more – in the Langara neighbourhood of South Vancouver. Our commitment to providing our community with the highest standards of oral care is reflected in our patients’ satisfaction. We believe in providing you with the information and education you need to help you make the best decisions about your dental health. After all, excellent oral care is essential to a healthy lifestyle. 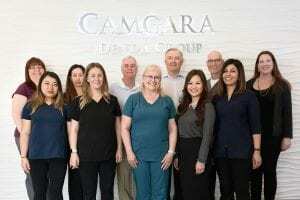 Camgara Dental Group includes five independent and highly skilled dentists along with dental assistants, dental hygienists and denturists to care for you and your family. From veneers and fillings to continuing dental care, we support our patients through all stages of treatment and make visiting the dentist a positive experience. We are currently welcoming new patients.